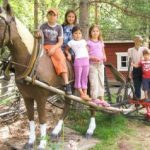 The Toivonen Animal Park and Peasant Museum is a great, wholesome place that people of all ages will enjoy and want to visit again and again. Please join us for a day of fun and memories for all. 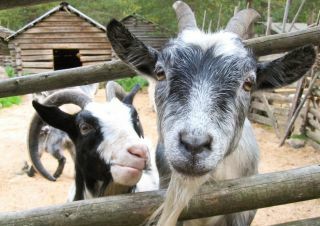 Visitors are welcome to pet the charming and adorable animals while enjoying the peaceful country setting. 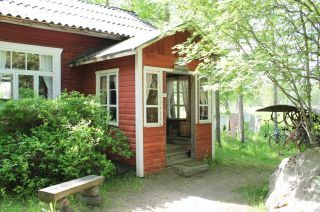 The Toivonen Animal Park and Peasant Museum is located in Kälviä by the main route E8, 10 kilometers of Kokkola city. 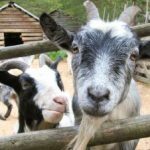 The Animal Park and Peasant Museum currently consists of 50 separate buildings and more than 12,500 exhibits. 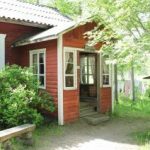 Museum village is constantly expanding and it is being developed purposefully to share detailed information on the average Central Ostrobothnia country village life in the first half of the last century. 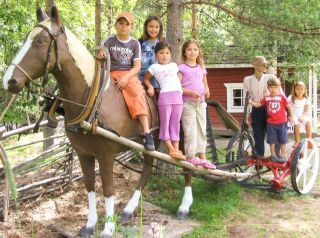 During the summer season there are many interesting workshops that follow the old peasant tradition and a number of theme exhibitions.